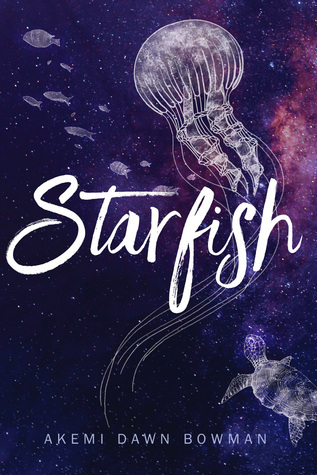 The Morris Award is given every year to titles by debut authors to "celebrate impressive new voices in young adult literature" (YALSA, Morris Award). Here are the finalists for this years' Award! 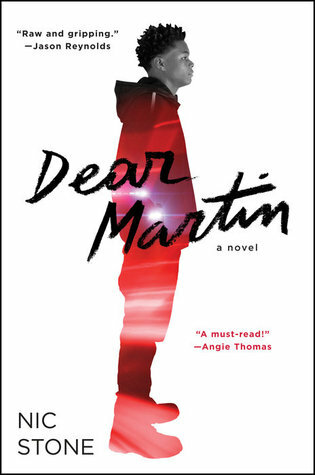 Dear Martin follows Justyce, debate team captain and honor roll student, as he finds himself dealing with racial profiling and its effects. 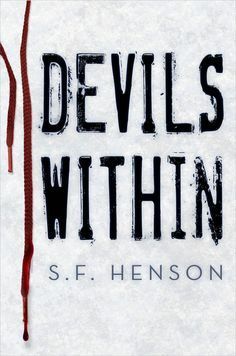 After Nate kills his father in self-defense, he's learning to redefine himself and understand the world around him, but when he is faced with members of his father's white supremacist group, he must face a hard reality. Starr divides her time between two worlds: her prep-school by day and low-income neighborhood by night. But when a close friend is killed unexpectedly, these two worlds collide and Starr must decide what she is willing to do for justice. 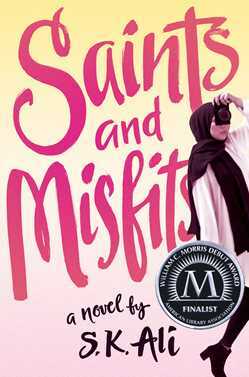 Janna is an Arab American teenager who is trying to balance her daily teenage dilemmas with her place in the Muslim community. In addition to these daily struggles, after she is sexually assaulted, she must find the strength to stand up for herself. Kiko's attempts to escape her narcissistic mother fail when she is rejected from her dream school. When her abusive uncle shows up shortly after, Kiko leaves with a friend to go to California where she begins to find her own voice.